Vinyl limited edition,320 copies for collectors. 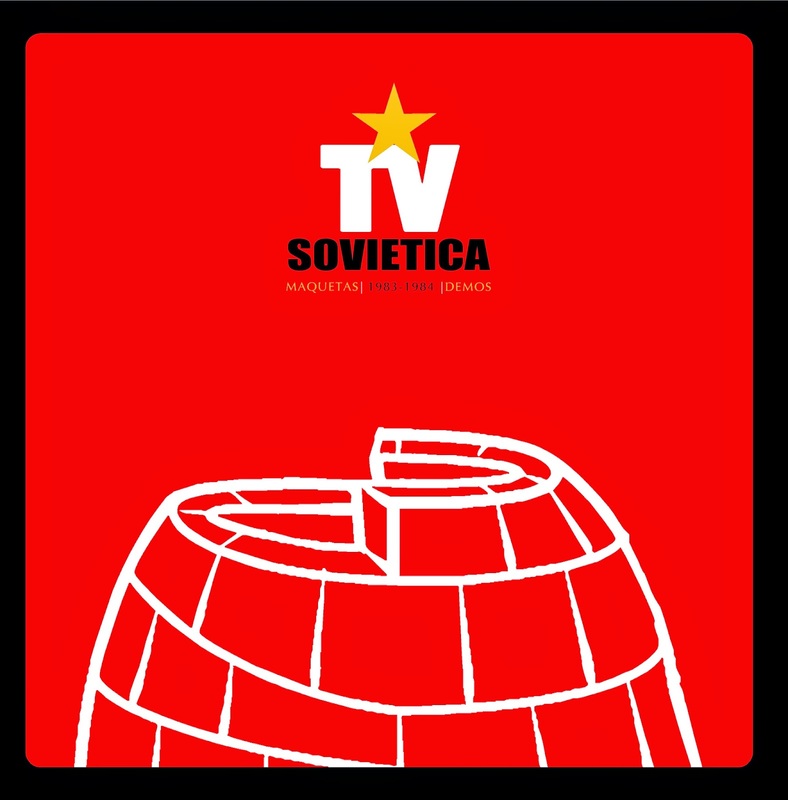 12 original remastered spanish minimal-synthpop songs from 1981-1984. 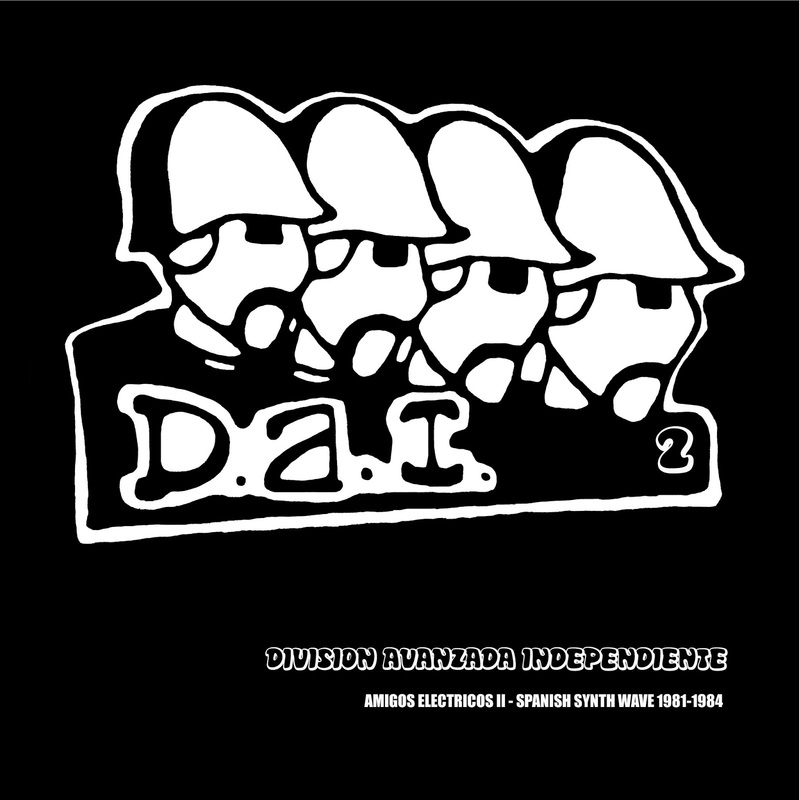 The DAI was formed by groups concentrated in construction of sounds with electronic gadgets, drum machines, sequencers and synthesizers, the D.A.I. 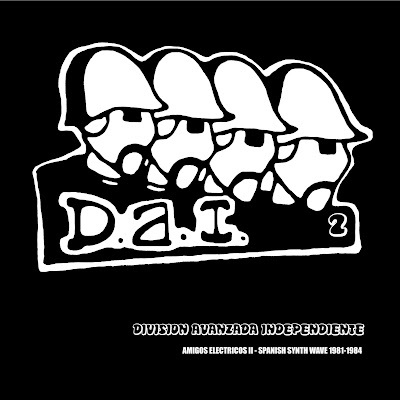 edit during the early 80's several cassettes impossible to find today, we have selected and remastered the best tracks of that movement, presented in a limited pressing of 320 copies. 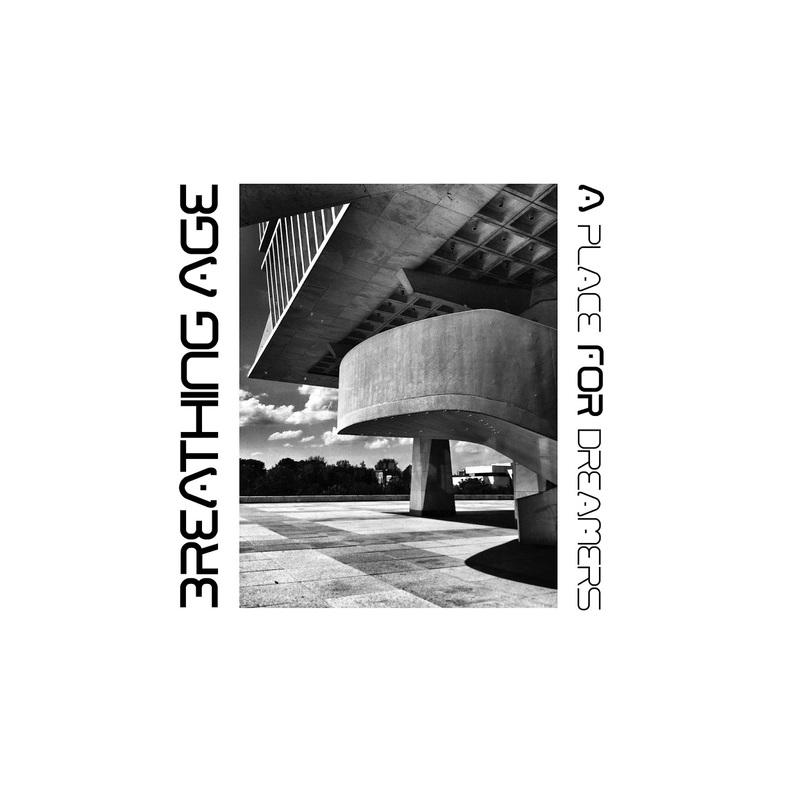 Breathing Age was formed when Simon Champion (then Lawrence) approached his cousin Paul Seccombe in 1981 to add some lyrics and vocal melodies to some electro pop instrumentals he had recorded at his flat in Worthing, England. 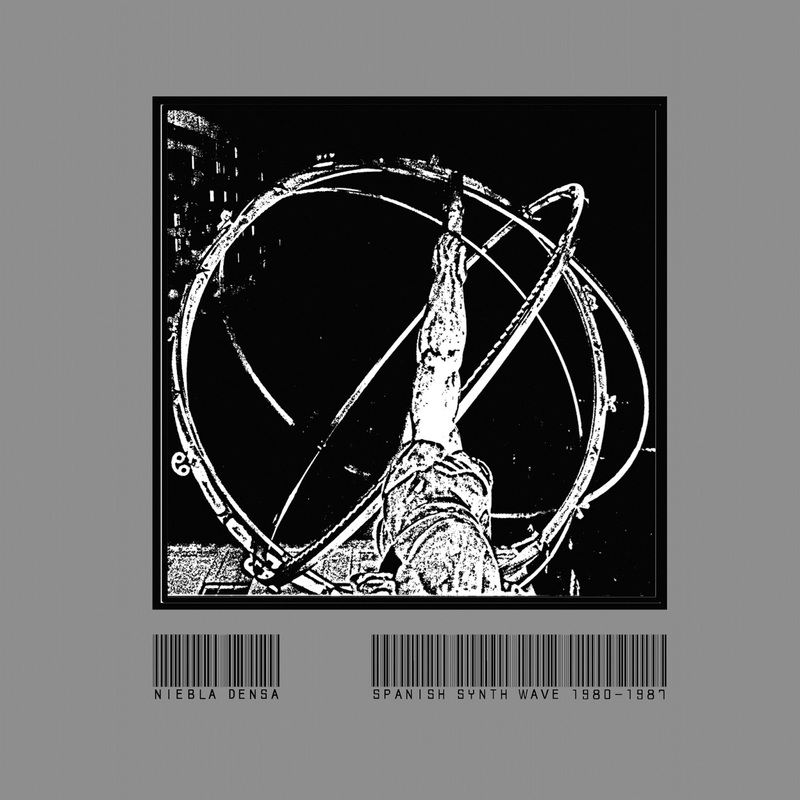 This compilation presents a selection of the total recordings made by the duo over 1981-82. Only 1 song, ironically the self named 'Breathing Age', did not survive due to cassette tape deterioration. 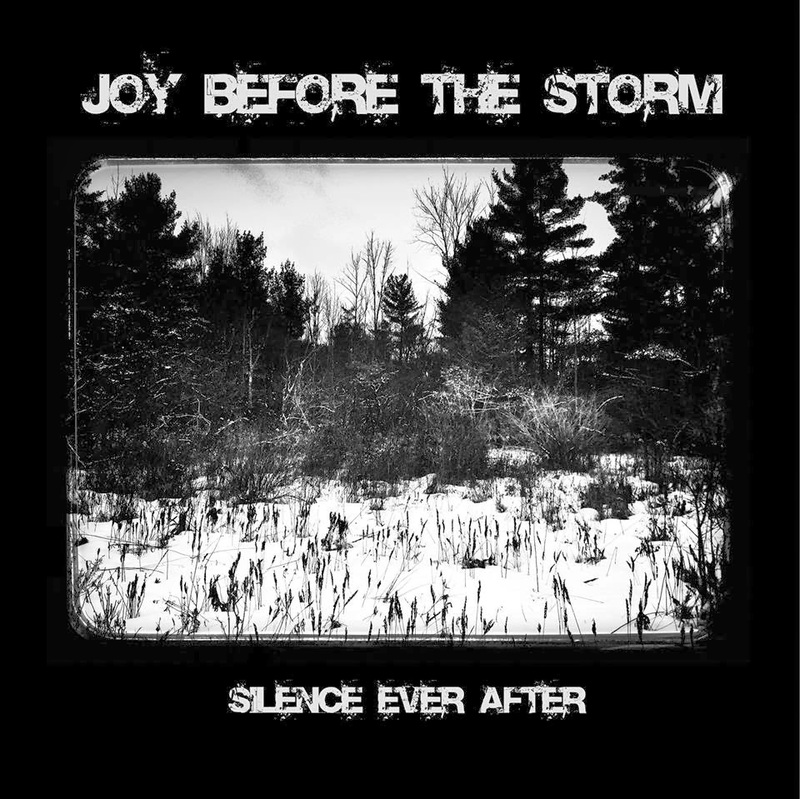 These recordings have been remastered from archived cassette tapes. 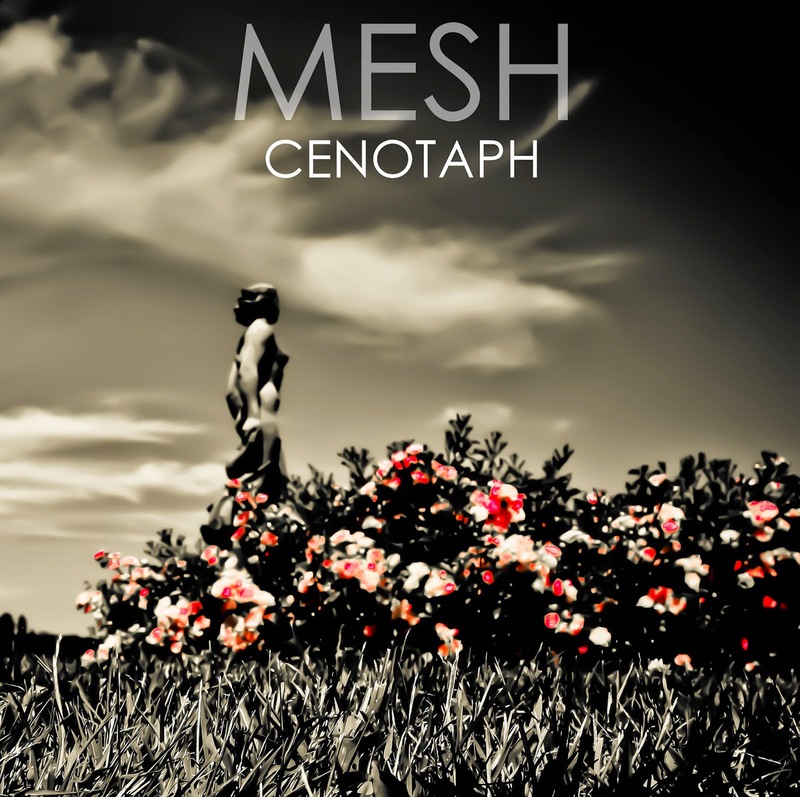 Enjoy the minimal electronic indie synth pop of this earlier demo recordings that highlight the influences of bands like Kraftwerk, OMD, Ultravox, Gary Numan and even Joy Division. 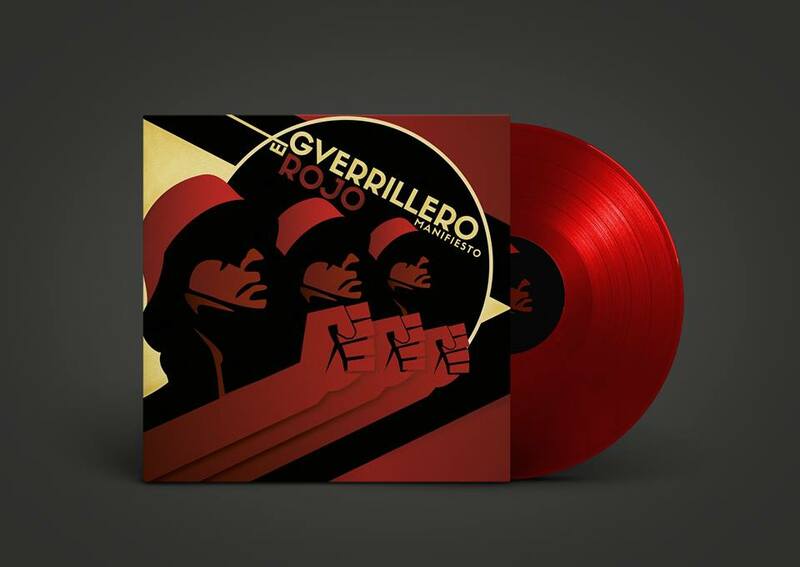 Vinyl limited edition,300 copies for collectors. 11 original remastered spanish minimal-synthpop songs from 1980-1987. 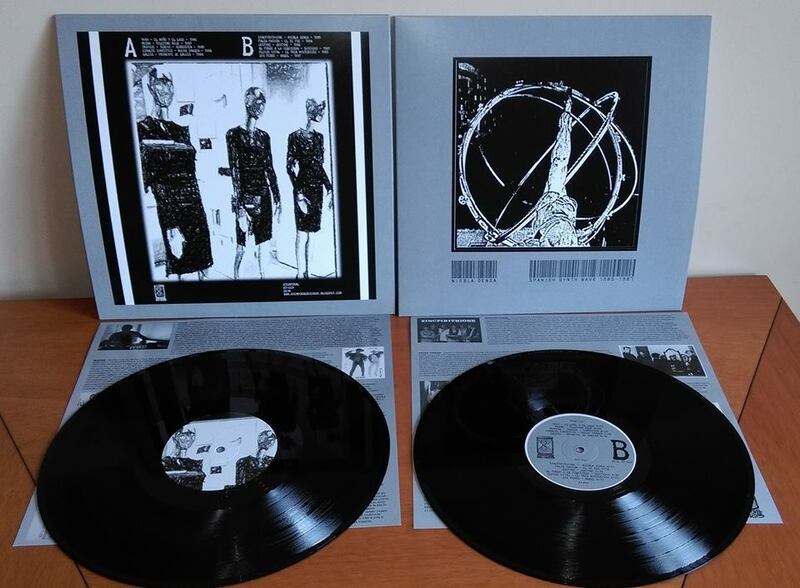 Atemporal proudly presents “Niebla Densa” a selected collection of rare and hard to find tracks from the Spanish Synth Wave scene from the 80’s. All the material featured on the Niebla Densa – Spanish Synth Wave 1980-1987 LP has never been officially released before and most of these tracks should be considered as demos although some bands had the chance to record them on cassette or reel-to-reel for very limited or failed editions, this compilation is the result of a long period of searching and restoring rare gems of the Spanish 80’s Synth wave, presented in a limited vinyl edition with only 300 copies, includes insert with detailed information regarding all the bands featured. 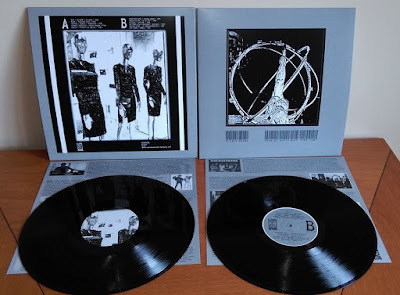 In 1983 the musician L.G.Aleman involved in rock bands like “Arquitran” and “Cebras” with Domingo (Neonada y Atentados & T.V.Sovietica) decides to work only with synths in the projects “El Guerrillero Rojo” , “Fluido Vital” and “H_C”, the same year appears the cassette “El Guerrillero rojo” in the fanzine “La Razon de la Discordia” now remastered for this vinyl edition including unreleased material. Gear used: Roland TR-606, Roland TB-303, Farfisa organ compact combo, Roland SH-101 , etc. 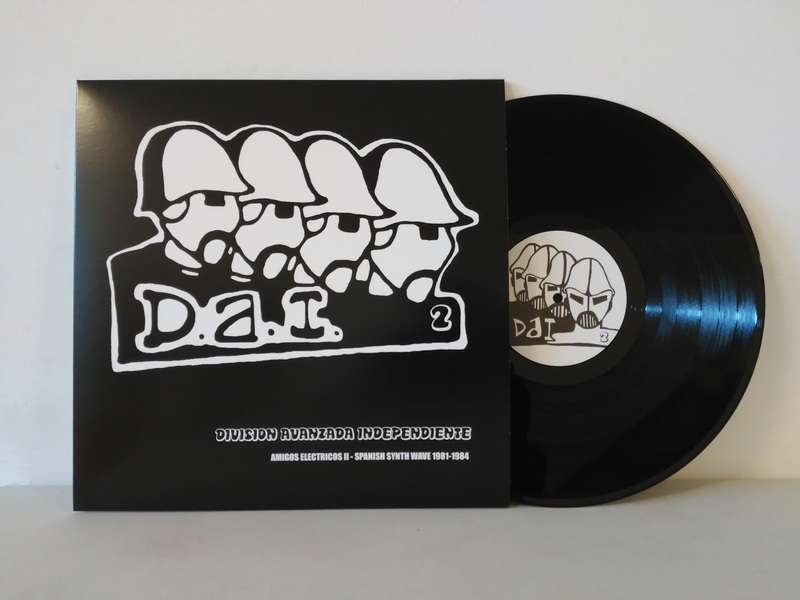 Vinyl limited edition,265 copies for collectors. 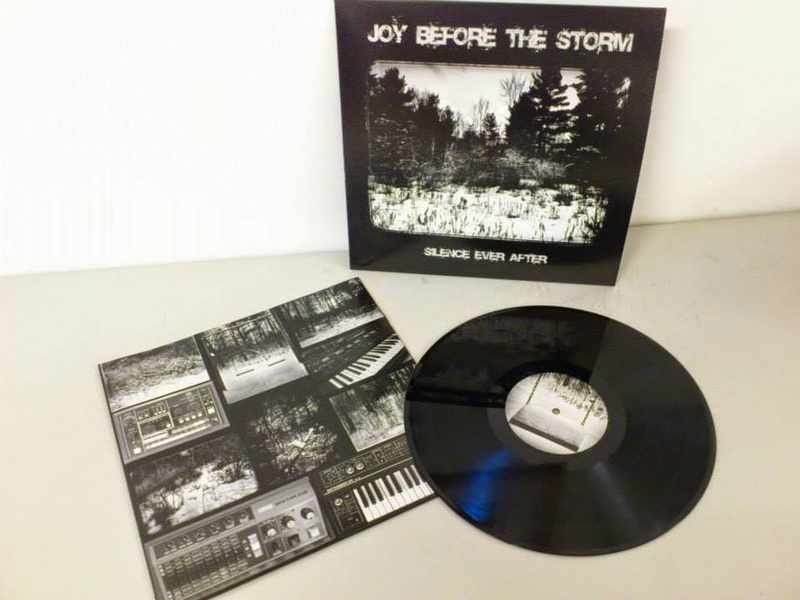 Joy Before the Storm formed in Madison (Wisconsin) in 1984 by Matt Anderson (Voice and Synths) , Kevin Kaulson (Synths) and Dan Mckay (Drum Programming-Rhythm Box), Silence Ever After was written, recorded and mixed during the summer of 1984. Synths: Arp Solus, Roland SH09, Korg KR-55B and Roland CR78. Recorded and Mixed at High Noon Studios. Originally released by Neptune records in 1985. Photos by Gerard Ryan, Winter 2013-14, Ithaca, New York.